Interested in organizing a class, workshop or choreographic lab? A creative, choreographic workshop week at Buitenkunst from 12 to 19 August 2017. 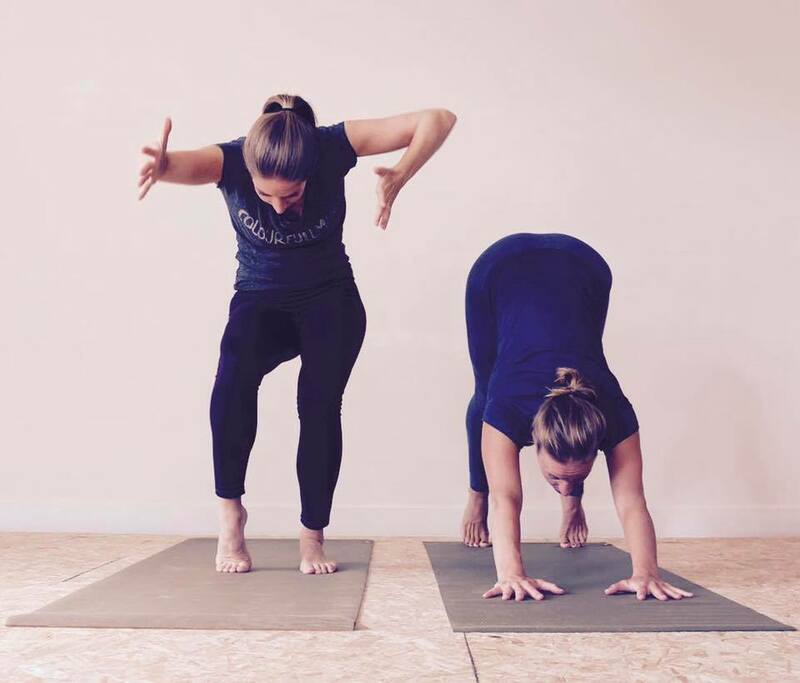 Yin Yoga teacher Jill van der Veen & Contemporary dance artist Sanne Clifford combine flow and expression (dance) with relaxation and stillness (Yin Yoga). Former classes took place at Amla by Jill. 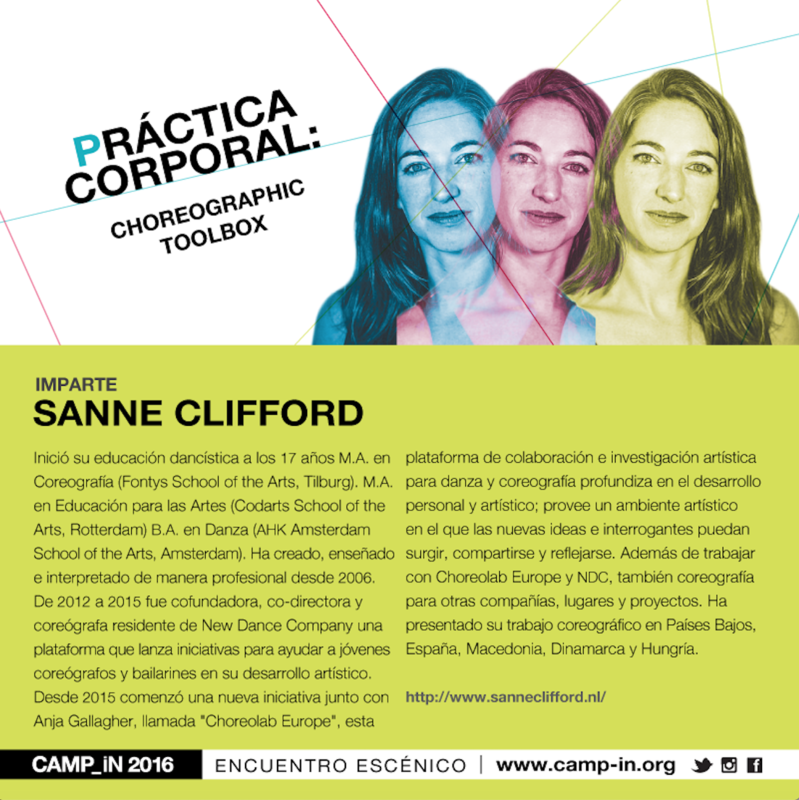 During the CAMP_iN festival for Contemporary dance, Sanne Clifford was teaching a workshop with focus on choreographic tasks and tools to develop and re-arrange existing movement material. After a Contemporary dance warm-up we focus on learning one specific choreography and using choreographic tools to play with the structure, quality and timing of the movement.